Rabobank, a.s.r. and Vitens wants to jointly develop a dynamic soil index to contribute to healthy farms, maintaining the value of agricultural land and affordable groundwater extraction. The parties recently signed a letter of intent for this. 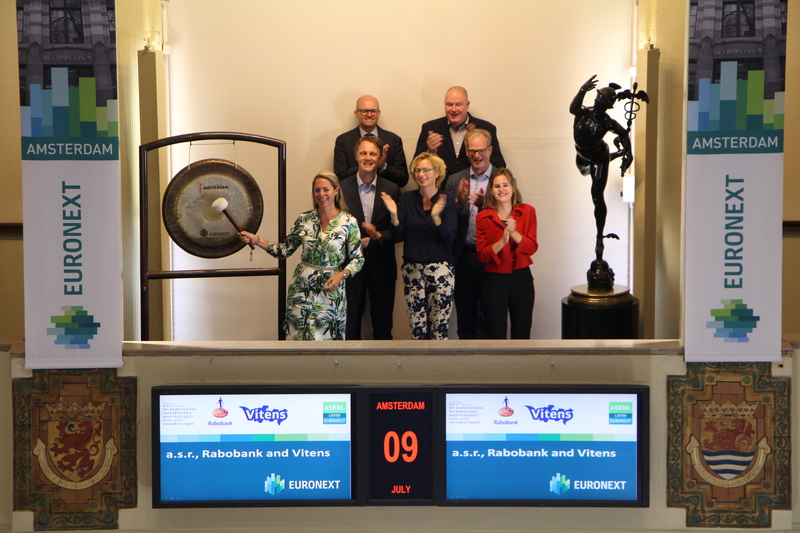 a.s.r., Insurer and the largest private agricultural landowner in the Netherlands, Vitens, the largest drinking water company in the Netherlands and Rabobank, the leading food and agribank, have a common interest that they are committed to: improving the soil for healthy agriculture. The initiators are responding to the call from Minister Schouten of Agriculture, Nature and Food Quality in her Soil Letter to the House of Representatives to manage our soil more sustainably.